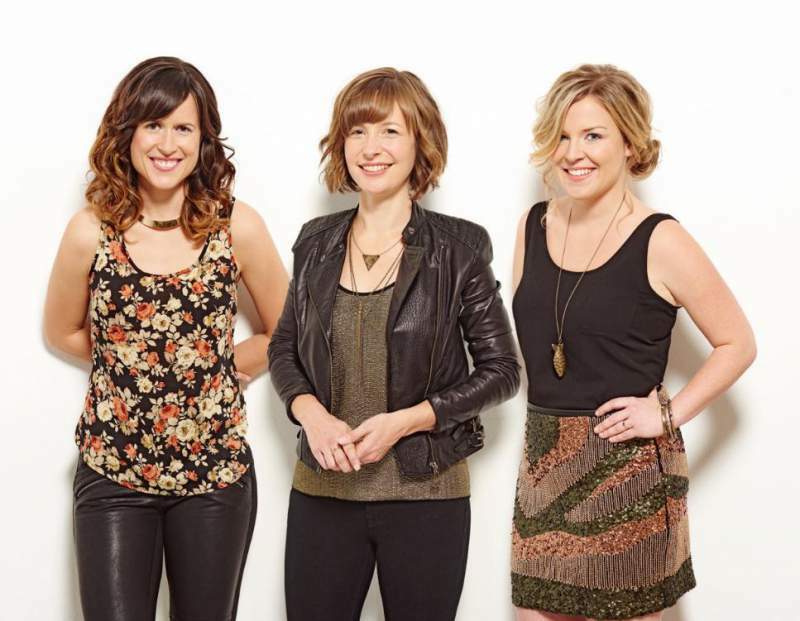 It’s been four years since Canadian folk trio Good Lovelies released an album in the shape of the Juno Award-nominated Let The Rain Fall. Since then, Caroline Brooks, Kerri Ough and Sue Passmore have been slowly but steadily building up an increasingly impressive legion of fans with their blend of folk. But if you’re thinking that their latest effort will be a simple case of fiddles and harmonies, then you’re in for a big surprise. Their latest effort, Burn The Plan, is probably one of the most aptly named LPs of the year so far. On it, the Good Lovelies are defying their traditional folk roots with a truly adventurous streak that sees them draw on everything from the electronic touches of The Postal Service to the retro-pop of HAIM. They’re still impeccable songwriters and everything that made them great in the first place is still present (Old Fashioned and The Doe still shows off their beautiful vocals and oodles of charisma), but it now has an added element of depth and polish that sets them even further apart from your average folk group. Their small UK tour sees them stopping off in Barnard Castle, so if you’re looking to see the band at the height of their powers, a trip to The Witham wouldn’t go amiss. Good Lovelies come to The Witham, Barnard Castle on Wednesday 24th June.